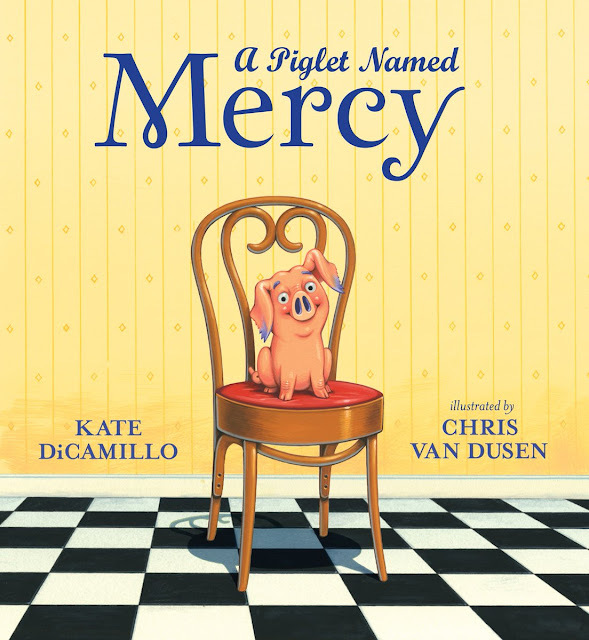 Colby Sharp and I decided to post two Newbery Challenge videos per week during the summer months. We shall see if we can keep up with it. This is the last video, at least for a while, in which Colby and I discuss the book together. Mr. Sharp and Mr. Jonker, we need to plan our next breakfast! I "pose" with every Newbery Medal winner. Travis Jonker (aka videographer extraordinaire) designed the cover on the right. 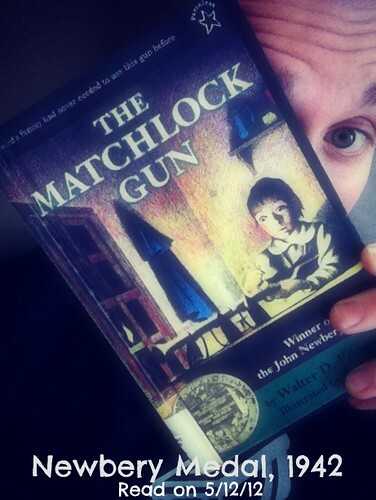 Borrow The Matchlock Gun from your school or public library. Whenever possible, please support independent bookshops.